Enjoying the 2018 Winter Olympics in PyeongChang? 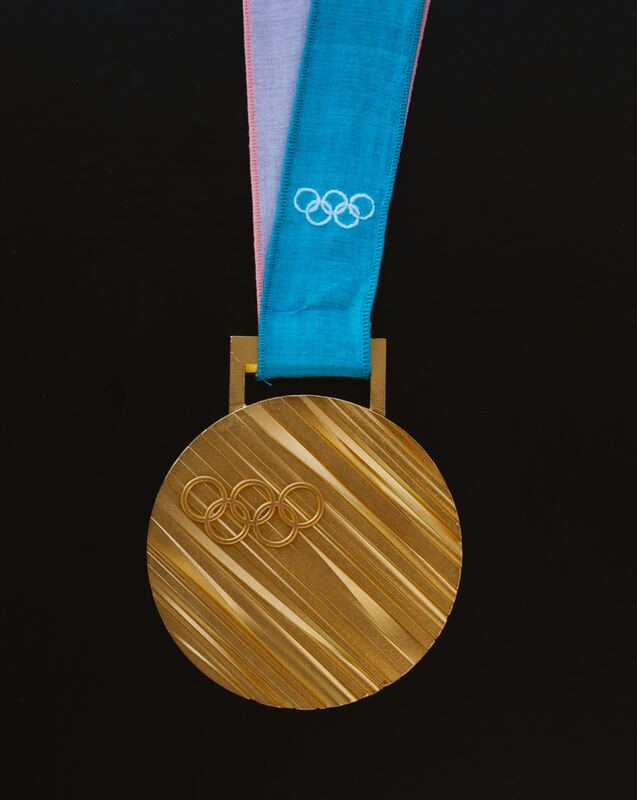 We’re encouraging you to go for gold with your finances. Here at No1 CopperPot Credit Union, we help all of our members to go for gold by saving money each month to achieve their dreams. Similarly to training for an Olympic sport, saving takes dedication and persistence, which is why the credit union helps you to save small sums on a regular basis by payroll deduction or Direct Debit. What are you in training for? To begin saving for your child? To save for something new? Whilst saving is great, we understand that some things are more easily financed with a loan if you don’t have the savings available. This may include travelling to PyeongChang for a last minute trip or even buying a bobsleigh to practice for the next Olympics! No matter what you’re aiming for, your Credit Union is here for you. Why you should borrow from us? Easy online application – Apply today and get a decision within 2 working days. 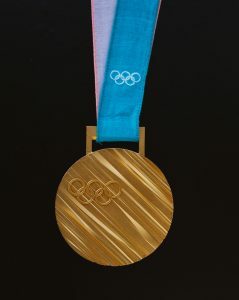 Whatever your goal, we can help you go for gold!